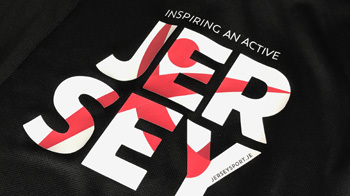 Jersey’s government has included the need to “improve islanders’ wellbeing, and mental & physical health” as one of its key priorities for the next four years, in a move welcomed today by Jersey Sport. The proposed Common Strategic Policy sets out the Council of Ministers’ high-level ambitions and includes five strategic priorities, where ministers intend to focus their efforts. The document highlights the need to “invest in sport, culture and the environment” as they “strive to create the conditions that enable all islanders to lead active, healthy lifestyles”. “It’s a real step in the right direction to see wellbeing, plus physical and mental health held up as one of five key priorities for this new Council of Ministers,” said Jersey Sport chairman Phil Austin. The Strategic Priorities policy document, released earlier this week, also identifies the need to “support islanders in taking part in active travel and lifestyles through improved infrastructure, for example, the cycle network”. “It’s reassuring to see government leaders are recognising the importance of encouraging active travel, and the huge benefits cycling or walking to work or school, for example, can have physically, mentally and academically,” added Catriona McAllister, Jersey Sport CEO. 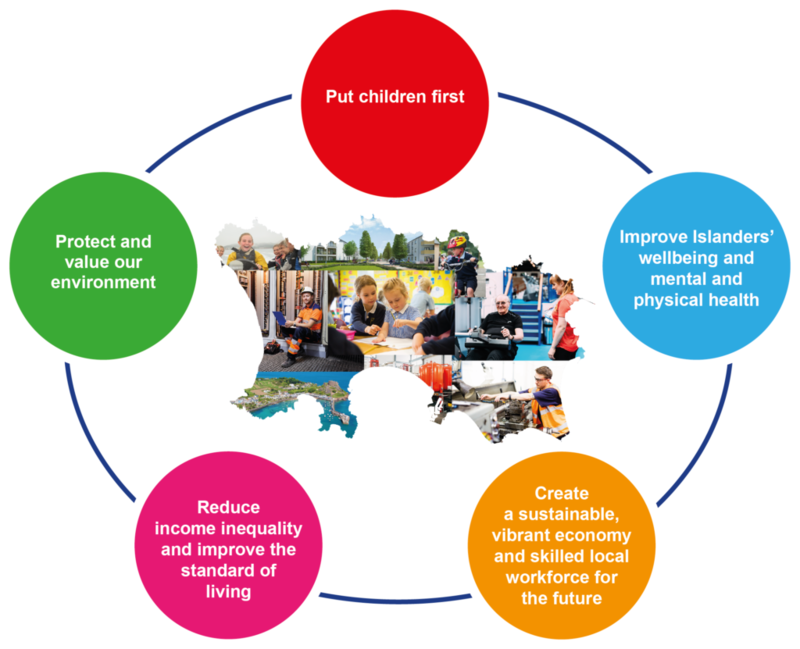 “Active Travel and Active Workplaces are major elements of the upcoming ‘Inspiring an Active Jersey’ strategy, and we look forward to working with the island’s government on its implementation which will be a real enabler in paving the way for a healthier, happier, more active and more productive society. “It’s also positive to see the policy document commit to ensuring sporting facilities are fit for our future. The issues around Fort Regent are well documented, and investment in sports facilities across the island is essential if we are to support islanders to lead more active lives.